Salina Selected to Host KSHSAA Girls State Golf Through 2021. Visit Salina is pleased to announce that KSHSAA has selected the Salina Municipal Golf Course to host the KSHSAA State Girls Golf Tournaments each October for the years 2018, 2019, 2020 and 2021. While Salina has hosted the Girls State Tournaments in previous years, the commitment is often on an annual basis. 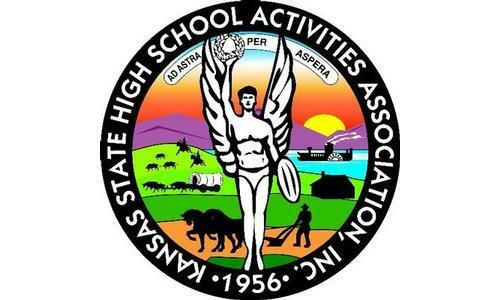 To confirm a 4-year agreement from KSHSAA shows the excellent service and coordination efforts by the community and the Salina Municipal Golf Course. The 2018 event will take place October 15 and will feature Class 6A. Annually, the class that Salina hosts will rotate. In 2019 Salina will host the 3-1A class; in 2020 5A; in 2021 4A. Included in the rotation are three other courses–Hesston Golf Course (5A, 4A, 6A, 3-1A), Carey Park Golf Course (4A, 6A, 3-1A, 5A) and the Emporia Municipal Golf Course (3-1A, 5A, 4A, 6A). Regional tournaments to determine State qualifiers will take place 1 week prior to the State tournaments. Closer to October you will find more information on the www.KSHSAA.org site.